Two affordable ad plans to choose from. 30 & 45 day ad plan duration options. Easy ad upgrade options to generate more leads. We verify all listings. Click learn more to get started. Several Ad plans to choose from for any size company. Integration with leading property management software and local MLS eliminating manual ad posting. 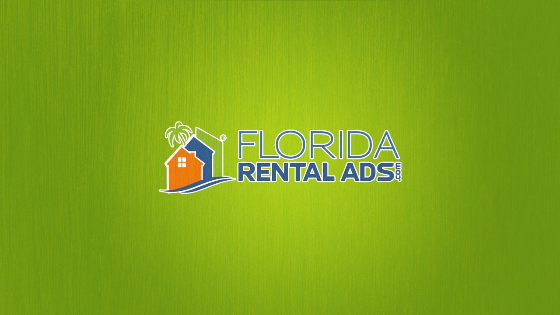 Free company listing in our Florida property management directory. Community videos of your property. Add multiple floor plans and pricing. Add monthly or weekly specials to your ads easily.